Learn more about what we’ve been working on, find out about our latest resources, and more. 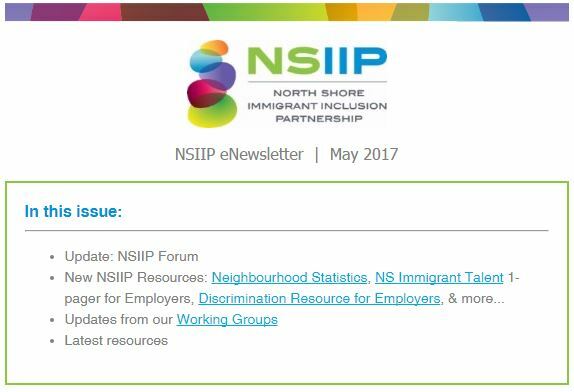 Read our Newsletter. Receive quarterly updates from us – sign up here.